Thanksgiving is a holiday about gratitude and being conscious of what one has to value in life – awesome health, for example – but we all know there’s more to it than that. The great American celebration is also about food. Lots of food. Lots and lots of indulgent, gut-busting food. 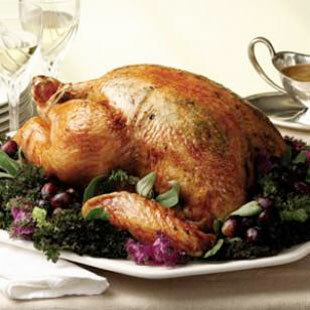 According to research from the Calorie Control Council, the average American may consume more than 4,500 calories and a whopping 229 grams of fat from snacking and eating a traditional holiday dinner with turkey and all the trimmings. And these figures don’t even include breakfast or the late evening munching on leftovers! Is it possible to partake in a feast or two without feeling guilty for days after? Of course! Follow these ten tips for healthy Thanksgiving recipes, and you’ll be able to make a meal that hits all the right traditional notes without hitting heavy on your waistline. Recipes are provided below, or you can use these ideas to adjust your family’s favorites. The star of the Thanksgiving table is already a good-for-you dish with tons of protein and very little fat. Don’t worry about adding much to the bird besides a light coat of olive oil and a sprinkle of salt and other seasonings of your choice, like sage, peppercorns, rosemary, dry mustard, or paprika. As long as you don’t overcook it, the meat will be tender and juicy without a slathering of butter or other saturated fats. Especially for holidays, innocent mashed potatoes get overloaded with butter and sour cream. Start with a potato variety that has a naturally rich, buttery flavor like Yukon Gold, and don’t peel the skins before boiling – you’d be leaving out a lot of fiber, vitamin C, and iron if you did. When it comes time to mash, cut your usual amount of butter and sour cream in half, and use a low-fat milk. If you really can’t enjoy your Thanksgiving potatoes without the added fat, you can always add it at the table, but instead you can add flavor with roasted garlic or fresh chives. 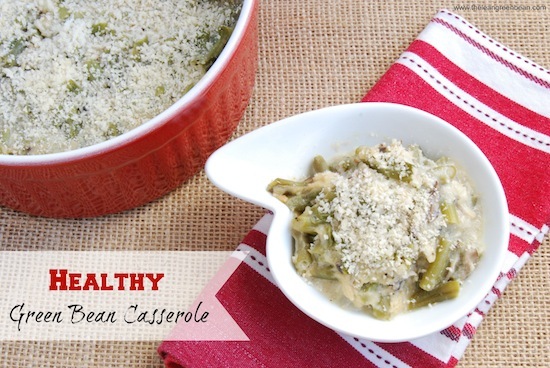 This recipe is a great lower-calorie alternative to the traditional fat-laden casserole. You get a lot of the taste, with a lot less of the calories. If you or your family must have the normal fried onion straws on top, you can serve them as an optional topping on the side. 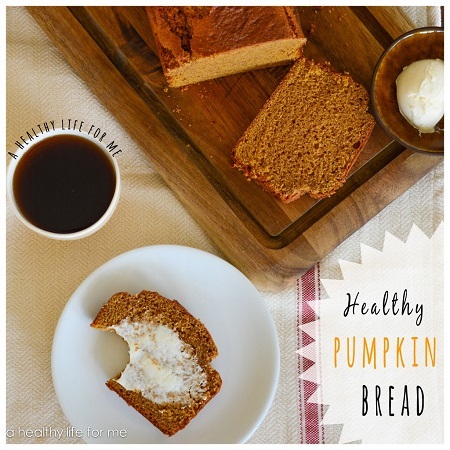 No one’s saying you have to skip the pie on Thanksgiving, but baking up a fresh loaf of this healthy pumpkin bread will help you say no to a second slice. It also doubles as a satisfying and filling breakfast, helping you to snack less as you prep for dinner in the kitchen. This recipe replaces some of the oil with non-fat Greek yogurt and uses separated egg whites to avoid the fatty yolk, but you can give it an extra boost of nutrition by mixing in pumpkin and flax seeds. Turkey might be the superstar of Thanksgiving, but butter is a close second. Never is that more obvious than in dinner rolls, which we bake with tons of butter and then slather with more butter. This recipe uses only 1 tablespoon of vegetable oil, easily replaced with more nutritious coconut, olive, or sunflower oils. 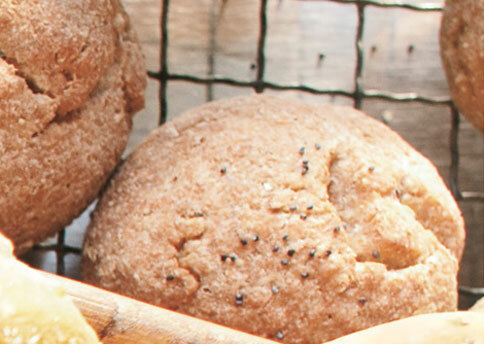 And instead of white flour, the rolls use whole wheat flour, old-fashioned oats, cornmeal, and wheat bran. Each roll is 110 calories with 1.7 grams of fat, 21 grams of carbohydrates, and 4 grams of protein. Almost every type of pie is loaded with fat; it’s hard to avoid when good crust takes so much butter. If you’re looking for a low-fat, high-protein dessert, this cheesecake will fit in beautifully in any Thanksgiving dessert spread. It uses low-fat granola for the crust, dried pears and crystallized ginger for flavor, and non-fat cottage and cream cheeses. 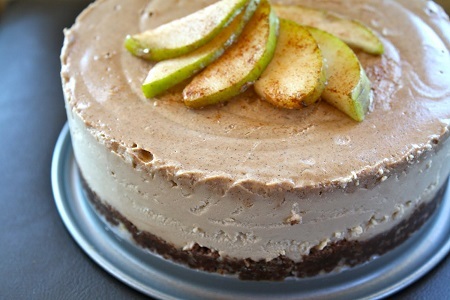 Not only is it a relatively guilt-free dessert, but it’s a lot easier to make from scratch than a pie. Plus, your family will be none-the-wiser that it’s a diet-friendly indulgence. No family gathering is complete without a counter full of little dishes of snacks: potato chips, M&Ms, pretzels, you name it. 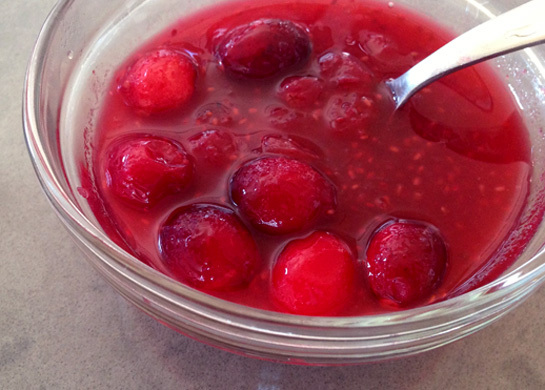 If a snack can be scooped up by the handful, it will be at someone’s Thanksgiving celebration. While you can’t make everyone watch their portion control, you can ensure your guests aren’t wolfing down empty calories. Treat your loved ones with healthful options like pumpkin seeds, popcorn, veggies and fresh hummus, or a charcuterie and cheese platter. If you’re cranberry sauce is shaped like the can it came in, it probably has next to no nutritional value. Instead, use this recipe to make it from scratch, which takes little more than stewing and stirring some fresh cranberries on the stove. Mix in coconut sugar, orange juice, and chia seeds for added amino acids, vitamins, fiber, omega-3s, and more nutrients. 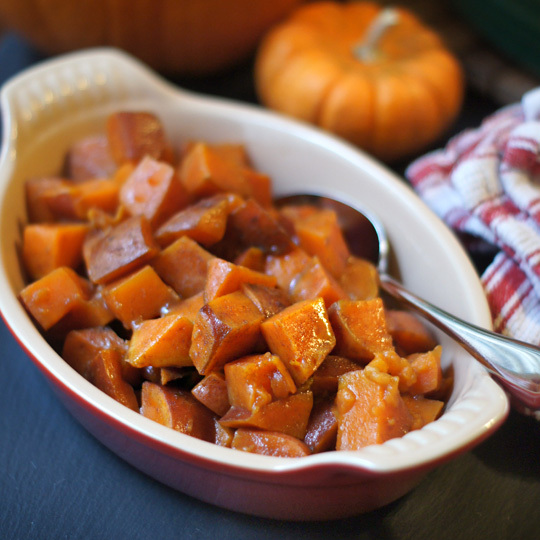 Sweet potatoes are a great addition to any diet because they’re chock full of nutrients: iron, magnesium, potassium, beta carotene, and vitamins B6, C, and D.
So whether you prefer them pureed, steamed, baked, or mashed, this recipe will give you a Thanksgiving dish you can definitely have seconds or thirds of. Skip the marshmallows and add an extra touch of sweetness with all-natural maple syrup. If you don’t think they’re delicious plain, top with toasted walnuts and a dash of cinnamon. One of the worst offenders on the Thanksgiving table is the stuffing. It’s designed to be full of cheap grains, fatty cuts of meat, and to top it all off it soaks up the rendered fat drippings as the turkey roasts in the oven. 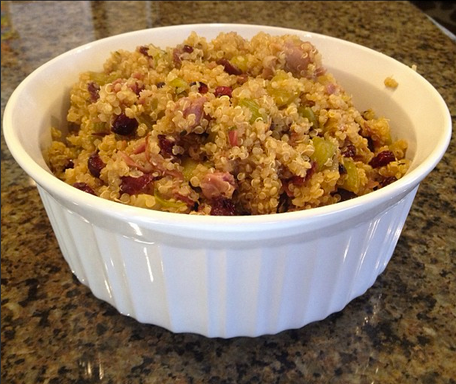 Instead ensure the bulk of your stuffing is fresh vegetables and healthy grains, and use healthier, lower-fat meats. This Sausage, Apple, and Butternut Squash Stuffing is an interest Paleo take on stuffing: it has a full half-pound of meat, and it’s healthiest with a lean sausage like chicken or turkey. This Cranberry Quinoa Stuffing with Pancetta also caught my eye as a healthy, interesting variant on the traditional dish. 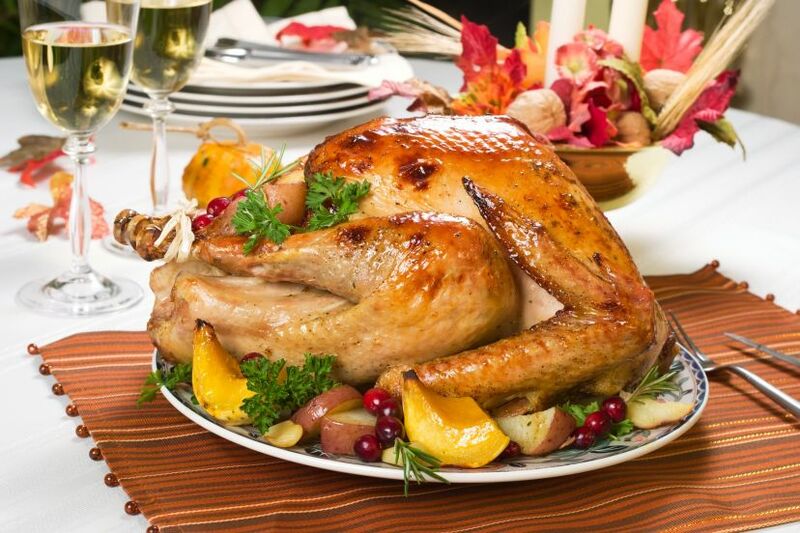 What did you think of these tips for healthy Thanksgiving recipes? 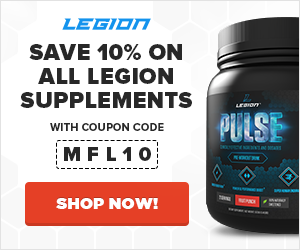 Have any tips of your own to share? Let me know in the comments below!